Kick off your visit on the 22nd (Fri): enjoy the sand and surf at Lido di Lugano and then explore the landscape on two wheels at Monte Tamaro. Here are some ideas for day two: take your sightseeing to a higher altitude at Cardada, identify plant and animal life at Falconeria Locarno, and then explore the historical opulence of Castelgrande. 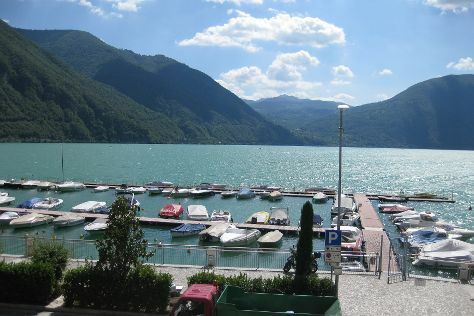 To see photos, maps, where to stay, and tourist information, refer to the Locarno travel guide. The Route module can give you travel options from your home to Locarno. In July, plan for daily highs up to 32°C, and evening lows to 19°C.